I recall, as I first began (mostly here) to think semi-seriously about photography and its uses, watching Spectre of Hope the short film consisting mostly of a conversation between John Berger and Sebastião Salgado. As I noted at the time, it really crystallized one of the primary insights I have developed on Salgado's work specifically and the politics of documentary more generally. 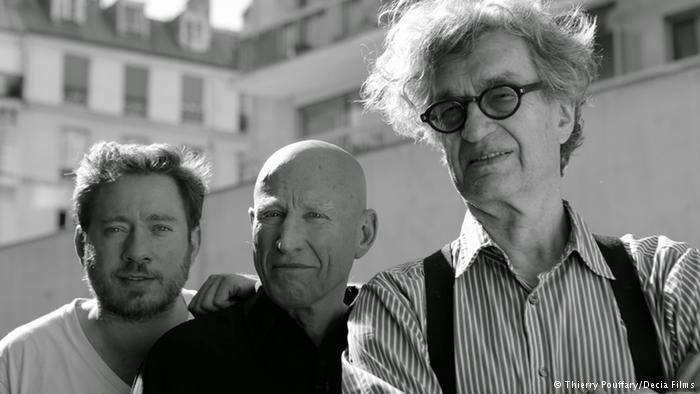 In any case, there is a new film - The Salt of the Earth, a collaboration between Wim Wenders and Juliano Salgado (the photographer's son) - documenting the elder Salgado's work. You can find two stories on the undertaking here and here at The Guardian.